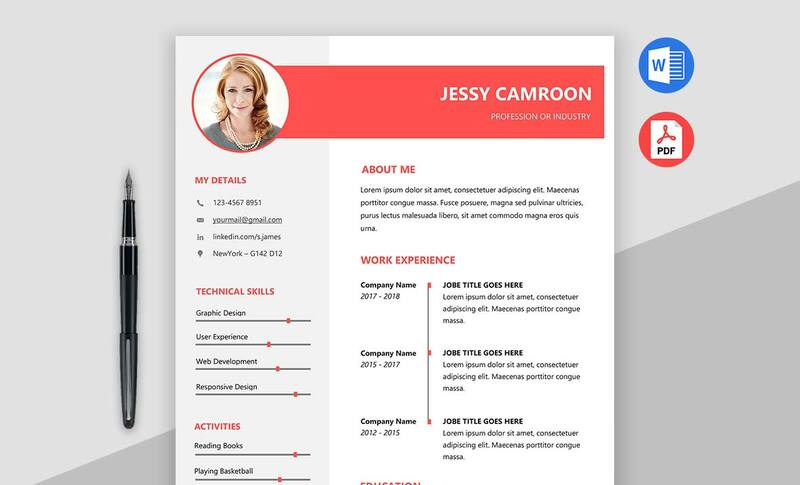 This is Elegant Resume Template MS word. 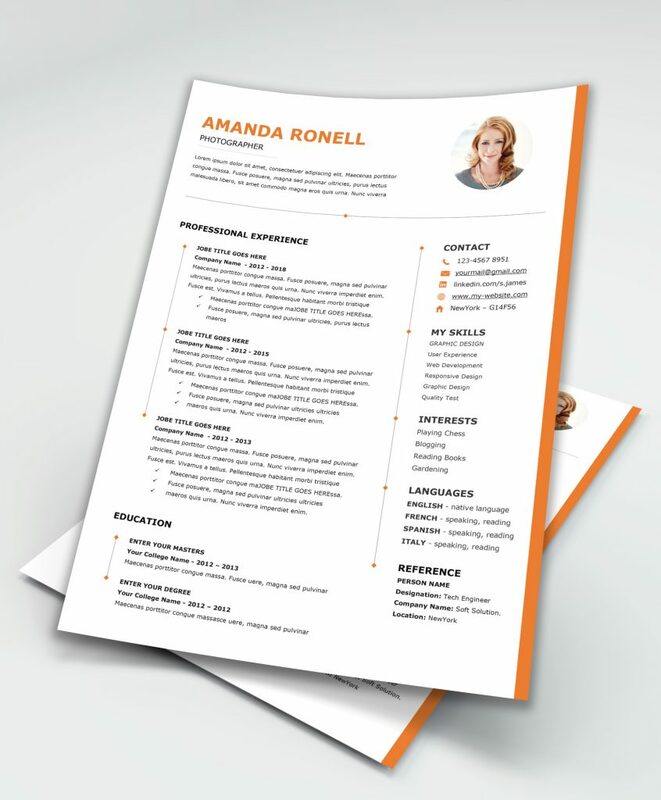 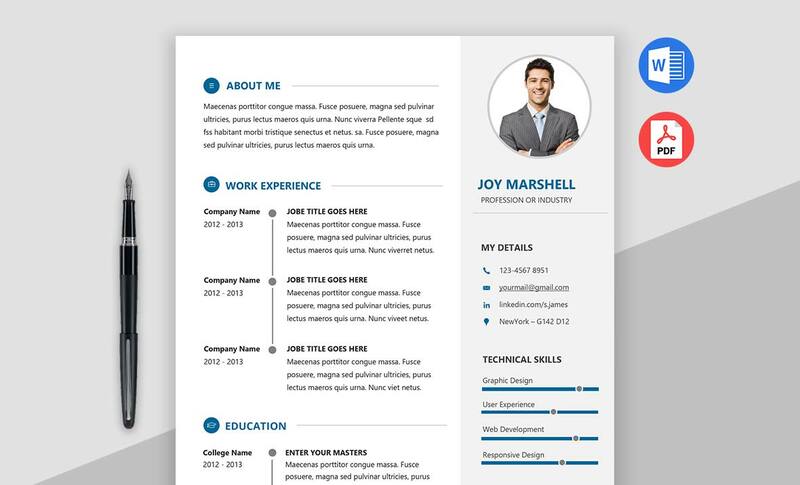 This CV template is designed by a professional designer to attract the job interview panel. 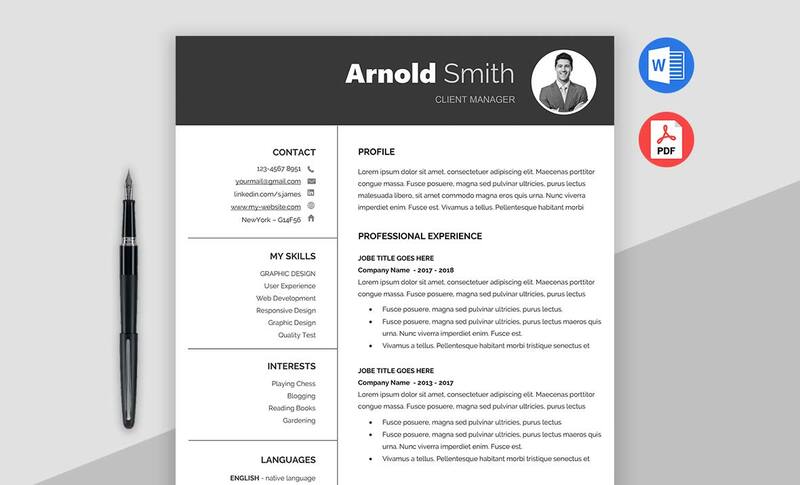 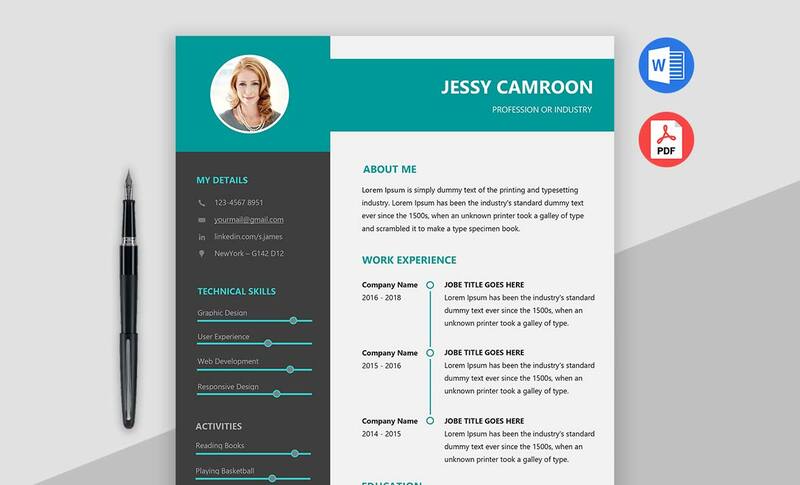 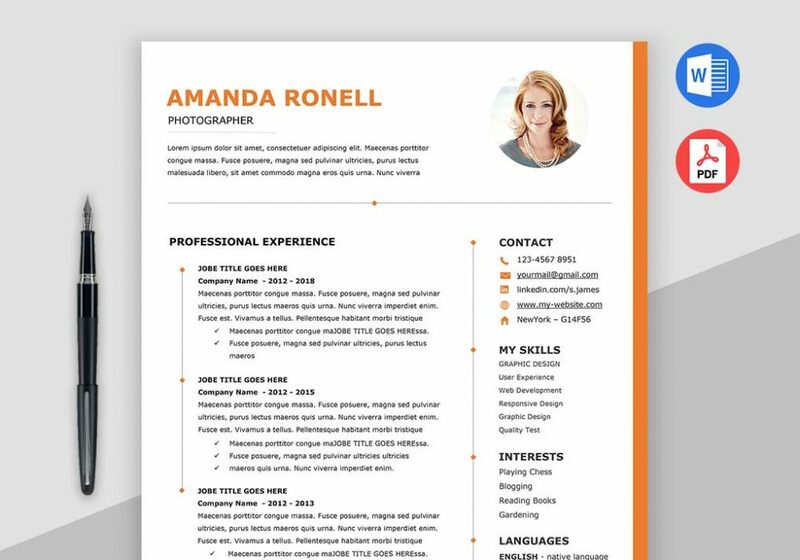 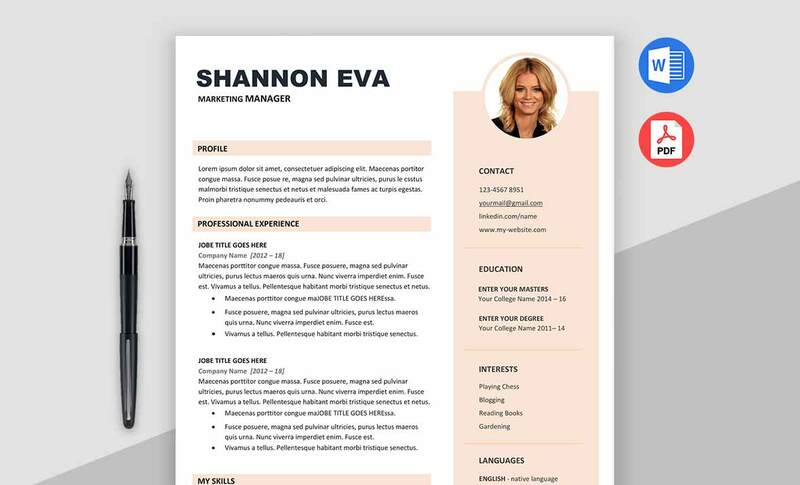 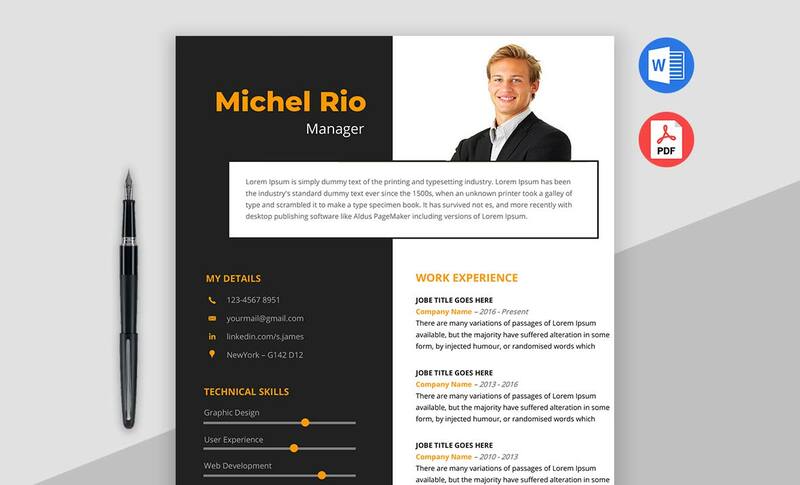 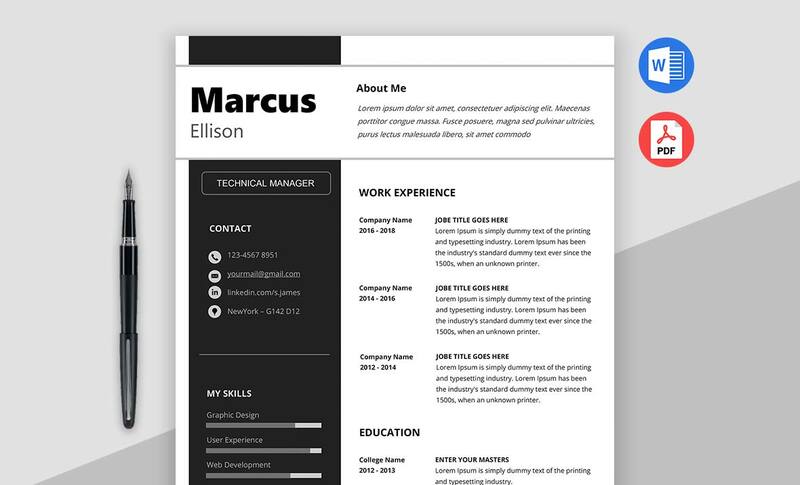 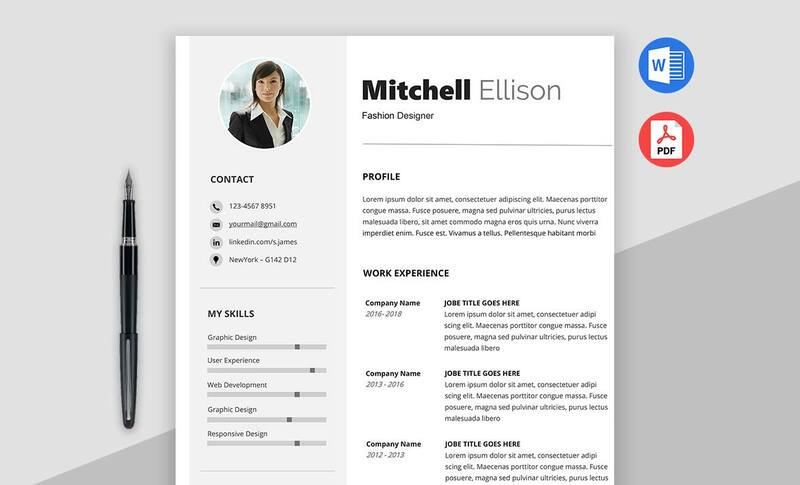 This word resume template comes with super clean and modern look, 2 column page with white background and fully editable, easy to customize and update.